"Amaranthine, what, exactly, what would you like to do with your life?" 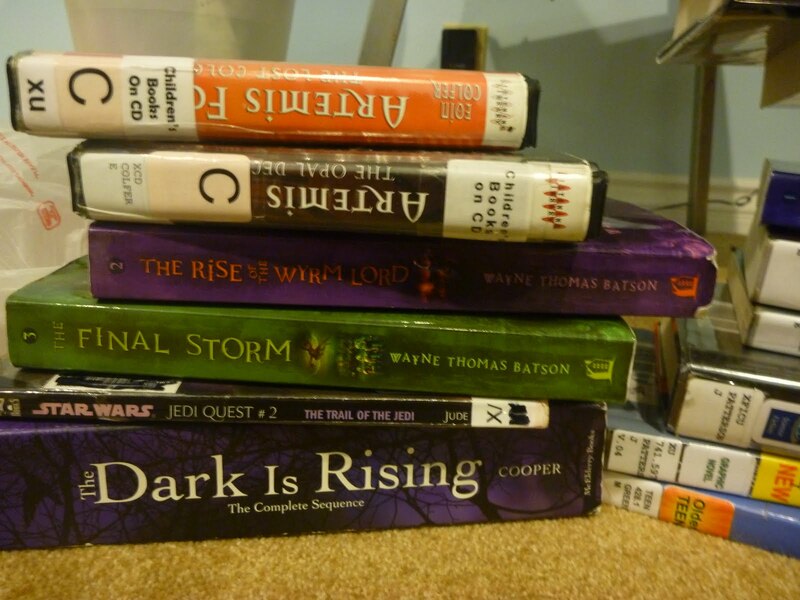 What I have checked out from the library so far, a fair amount unread. I'm sorry for my pause(read: complete absence) from online activity. These days are craazy, way more than school, it seems. I owe you guys. Every day now, I go to sailing camp from about 8:30 AM to 12:30 PM. I have dance on Tuesdays(3:30-4:30), Wednesdays(6:30 to 7:30) and Fridays(5:30 to 6:30) not counting makeups. I also have 1hr15 min swim practice every weekday afternoon and 6 hr. swim meets on Saturdays. I also practice an hour of piano a day, and do chinese and theory homework. On Sundays I help out/attend church starting at least 8 and often not ending till 1 in the afternoon. It's hectic. Thanks for seeing me through this. You have no idea how much you all help me. So far I have gotten over 1000 comments. I love you all. Yikes! That is a lot to do. I can't even imagine...I'll keep praying. Yikes! You sure are busy! 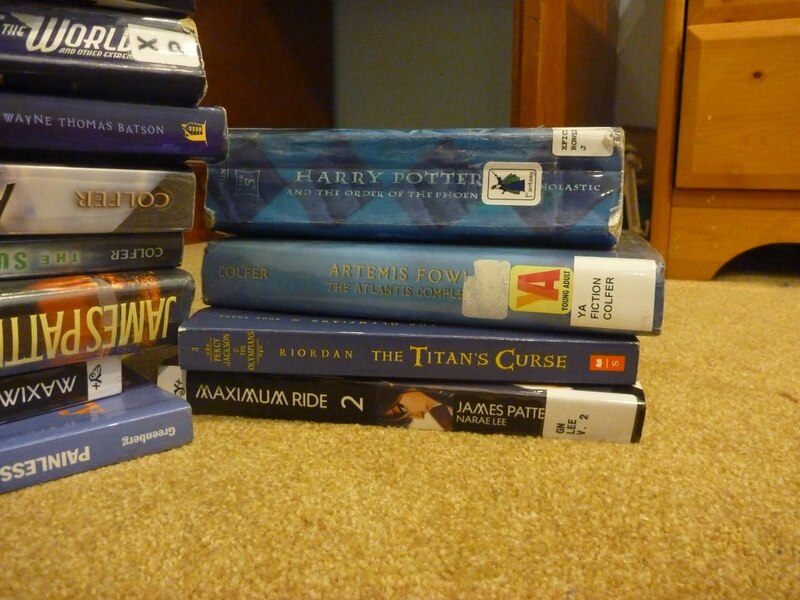 That looks like a great selection of books. 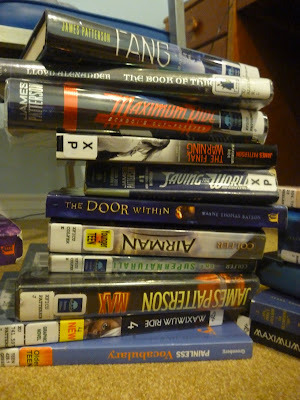 When do you find the time to read them? @Josiphine-If you do, tell me what she says. @EFC-I read very quickly. XD I started two books two days ago and finished them today. (The Atlantis Complex and the Maximum Ride manga). I read so much :) But 1/2 of what I check out I never read. Well. I now know what you have been doing. xDD I've missed you sistah. Come back to us in the online world....xDD LOL! 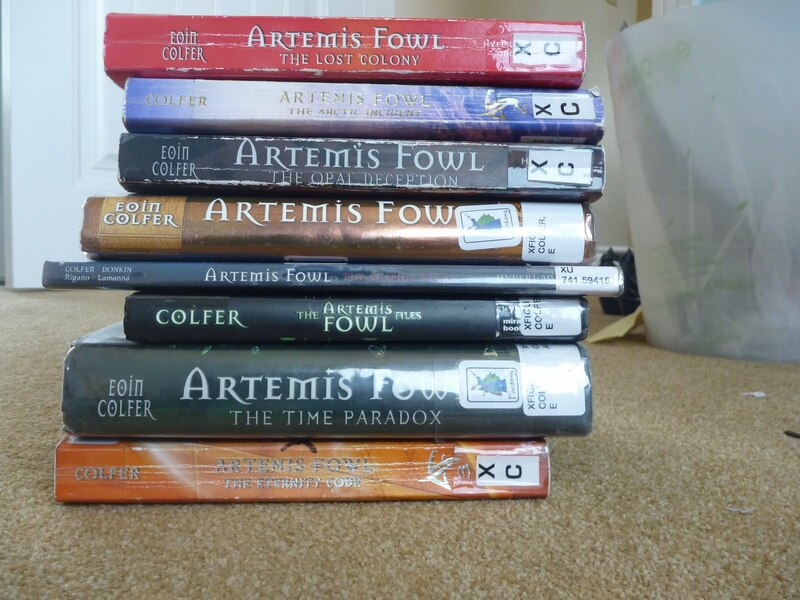 Ha, I love the way you answered that question (: you definitely have a way with words... And I *love* the Artemis Fowl and Maximum Ride books. Good luck with that crazy schedule! I wouldn't be able to juggle all that.